19:00 Make your own way to Goreme bus station. 06:00 : Arrival in Pamukkale & Transfer to Hotel to freshen up (shower and breakfast). 09:00 : Breakfast and rest until your pick-up at 09:30. 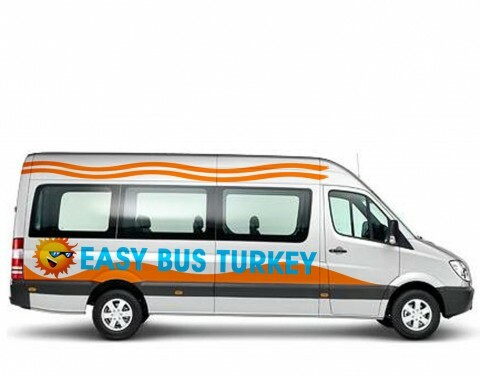 Take the hassle out of buying bus tickets in Turkey. 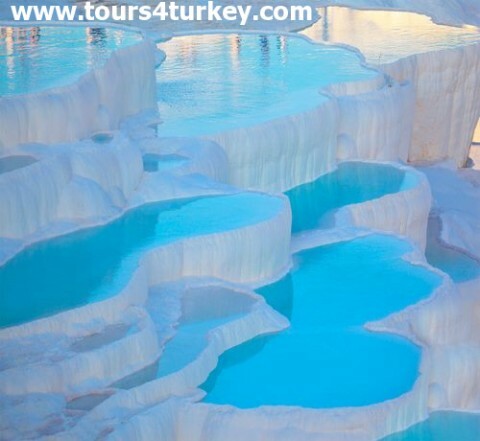 You will take the overnight bus to Pamukkale visit Hierapolis ancient city and the white terraces of Pamukkale and take the overnight bus to Istanbul. Easy way to go from Cappadocia to Istanbul via Pamukkale.